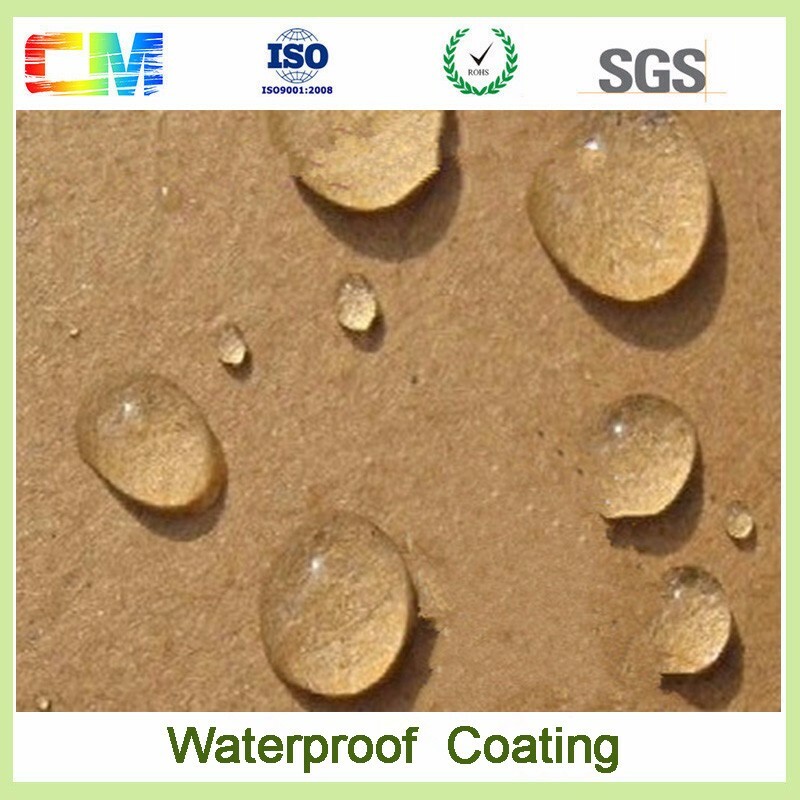 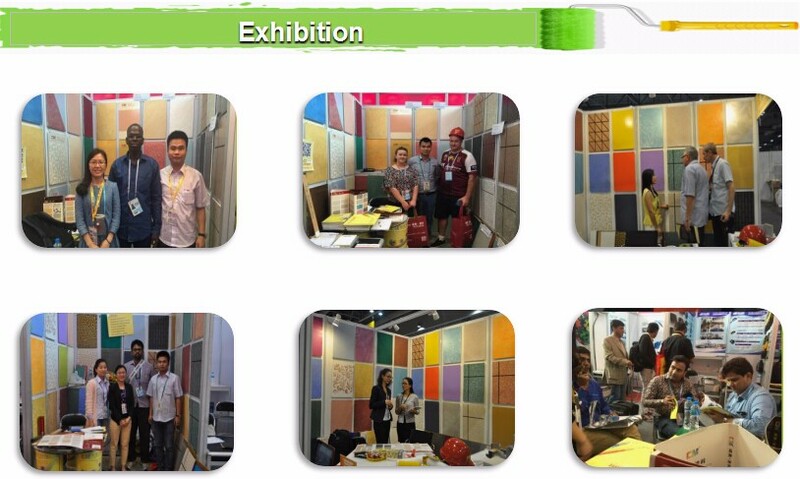 One-component polyurethane waterproof coating, use isocyanate, polyether polyols as the main raw material, and mix with various additives and fillers, made by addition polymerization then become the polyurethane waterproof coating . 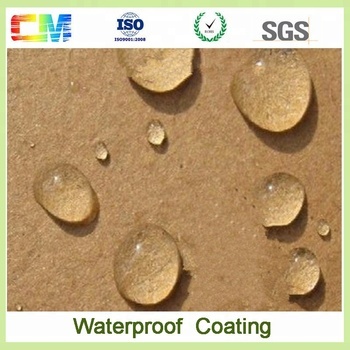 It can be apply to waterproof grass-roots directly, NCO will contact with moisture in the air, and cause chemical reaction, forming the tenacity, soft and jointless rubber waterproofing membrane on the basic level surface, and play the waterproof function. 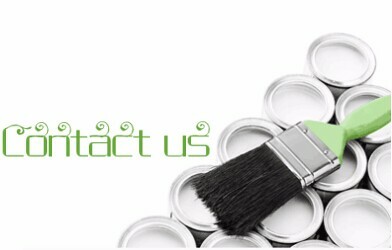 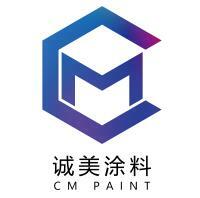 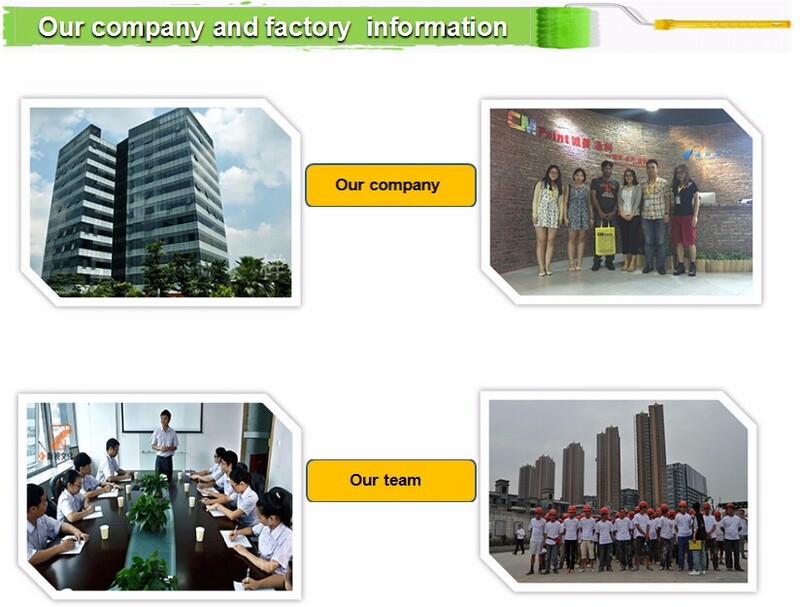 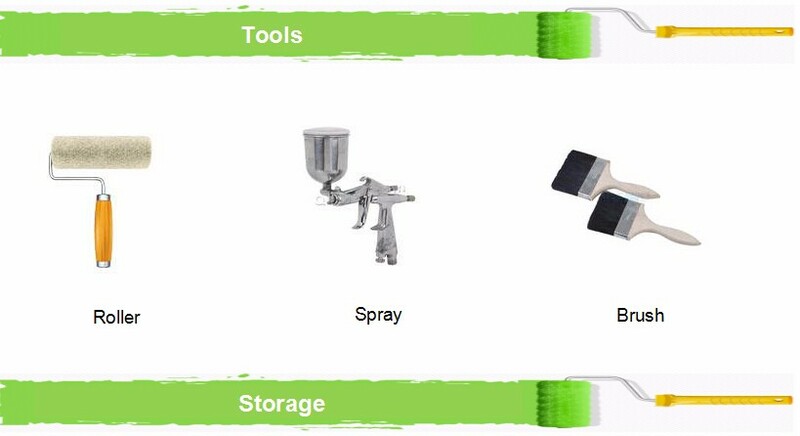 Environment-friendly material, high boiling point solvents, no benzene solvents, no coal tar. 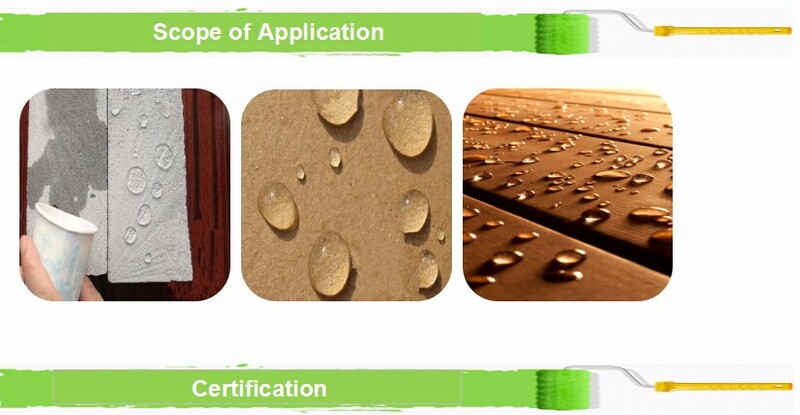 strong adaptability of shrinkage and cracking deformation at the grass-roots level.